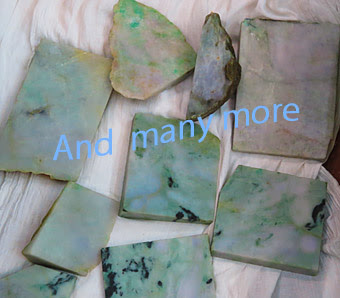 Rough quality Jade & Jadeite raw for sale. Here are beautiful rough jade pieces online for carving and creating objects such as pendants amulets or just loose see dozens of rough jade pictures in the website to get you an idea we also offer many high level sculptures. Jade with a yellow gold setting is not so popular because the green color is not matching very good the yellow although they have white gold which makes the piece of jadeite naturally quite more expensive and the combination with platinum is in the same direction. So why not pair jade euther nephrite or jadeite with silver which is a perfect match since the colors blend good and prices are moderate. Now where is jade found? 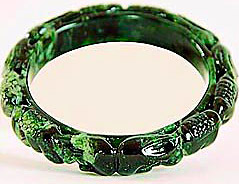 Here we must see the difference of nephrite which is the well known "Chinese Jade" and jadeite which is found in countries such as Guatemala and Myanmar (the former Burma) the best version of the latter is imperial jade that means the green color is perfectly saturated and has translucency which becomes more apparent the thinner the piece of a high end jade stone bracelet is made. 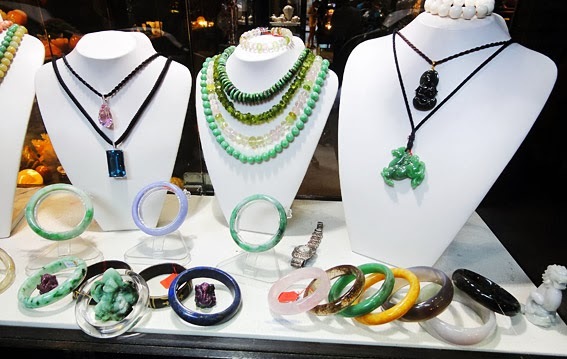 Naturally the prices are higher since this is considered the best of jade and is mainly used for high end jewelry such as attractive pendants bracelets pendants and necklaces. 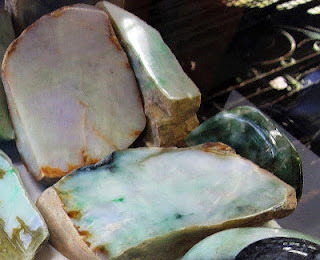 A knowledgeable place to find out out whats up in the relation between China and Myanmar about raw jade is here. What could you do with a piece of rough jade stone? 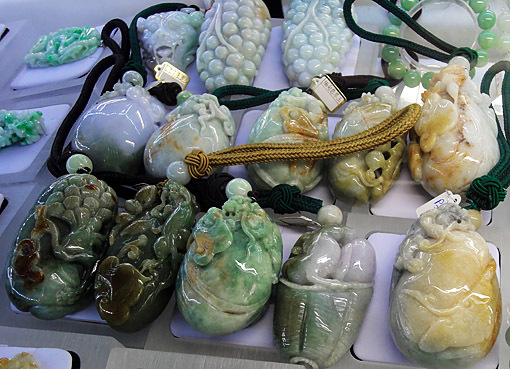 We offer various versions of jadeite jade for sale such as rough stone pieces plus jewelry such as necklaces pendant and Buddha statues including other rough jade products. 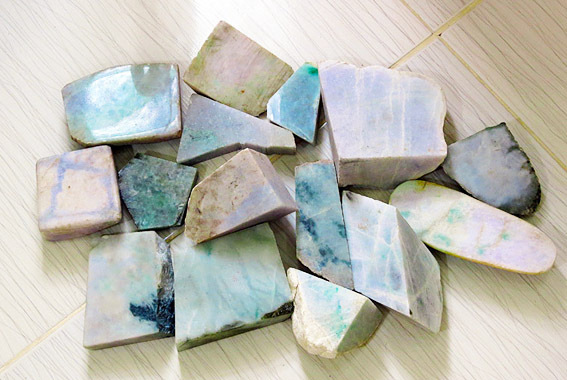 Rough lavender jade stone including prices is here. Although the main color people are buying is still green and variants but a every increasing demand is for lavender and black jade. 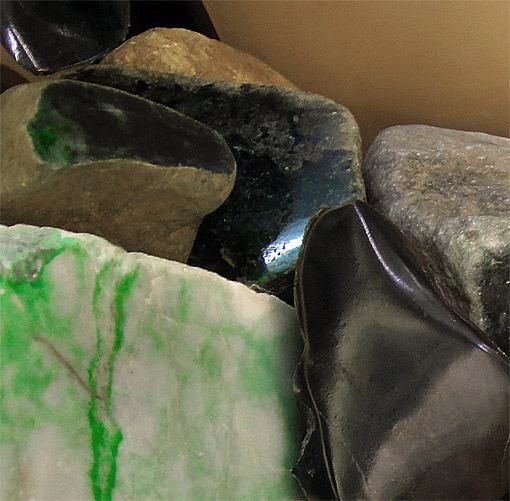 Black rough Jade Stones and Green rough Jade Chunks are some of the most common versions for the "stone of heaven". 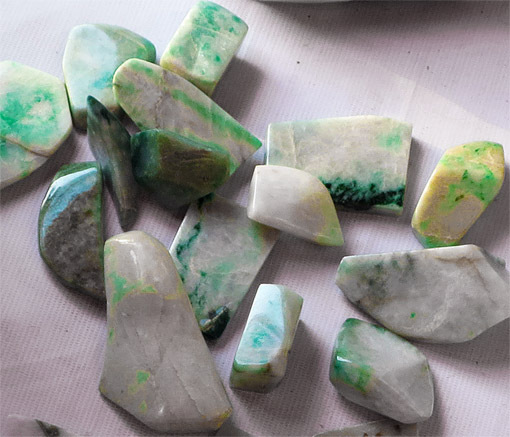 Burmese rough jade for sale is at the top of the quality scale and from that its the imperial version which tops them all and that peaks into a flawless green to command the highest prices. 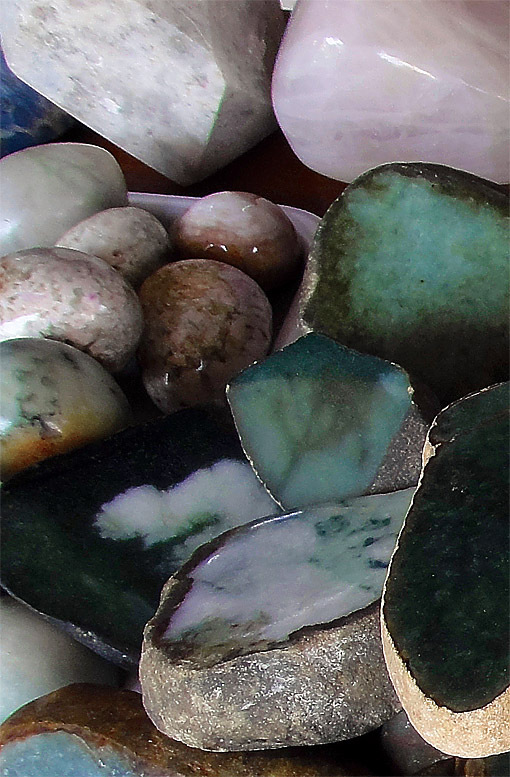 A other category are White Raw Slabs and Rough Lavender Jade plus jade stone cabbing plus jade rocks and smaller pieces plus boulders and whatever with different colors and sizes. We can ship tomorrow in almost every rough stone quantity for contact please check the email at right side and the ads in the website user friendly prices guaranteed. Sources in China try to push prices upwards since about 2010. 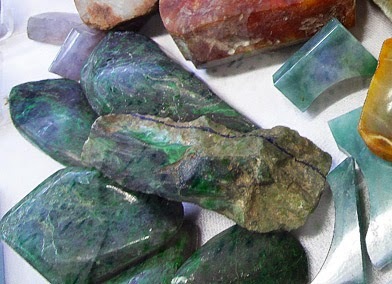 Although the Chinese Jade resources (in Turkestan at the Silk Road) are almost depleted there is still enough jade of the nephrite variant (in BC Canada Australia New Zealand and elsewhere) available which can satisfy the demand for jade among China's newly rich for the next few hundred years and for today try this: jade carving tools. Currently it's rough lavender jade fashion. 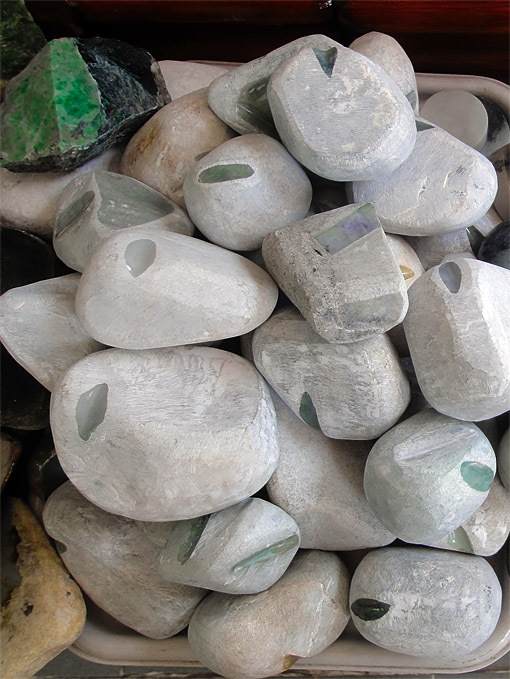 One of the biggest problem to buy rough jade is nobody can look inside the stone so we open every stone and let you have a look inside to be sure this is genuine and natural before we air-ship the box with the stones. You get a picture of the content and only if you are happy with it you pay and we ship. 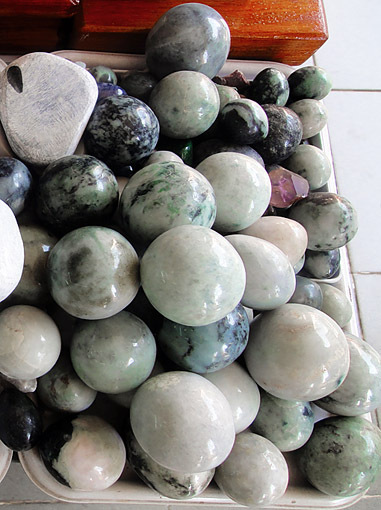 Our jade buying procedure is very simple effective and low priced how does it work? You request a quote with your parameters and we send you pictures according to your request and we will sort it out together. There are some choices of shipping fast (air cargo) and not so fast (surface cargo) it depends on the price. .
Jade rocks and small pieces and plus boulders and whatever is needed with different jade colors and sizes. We can ship tomorrow in almost every quantity for contact please check above right. 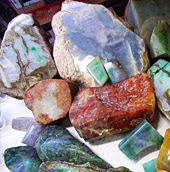 The real business with rough jade gemstones and jewelry in Burma started in the eighteenth century. It seems the volume imports into China’s Yunnan province started at that time. 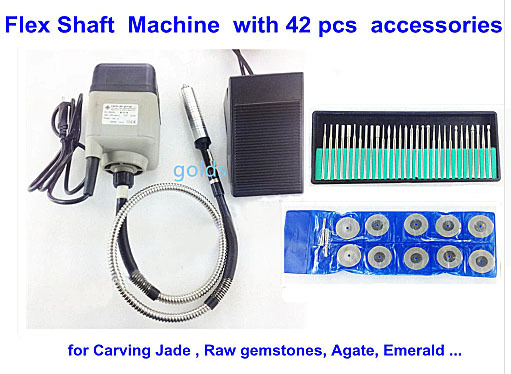 The online jade stone shopping which were extracted are raw jadeite which is the high end version of it is. This is pyroxene the high end version of jade a rock-forming inosilicate minerals which measures around 7 on Moll's scale for hardness jadeite is the genuine Myanmar (Burmese) jade and the physical parameters hardness color and texture are for sure better compared to nephrite which is commonly defined as Chinese Jade and here is a glimpse what a Chinese Jade Master can make out of it. 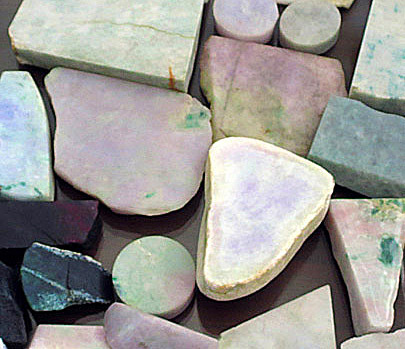 The jade stone rough material you can buy from us for contact pls. use the address above right. The pictures show some example to identify the color and quality, this stones are available as rocks pebbles and bolder try here for much more raw jade and other stones. Black jadeite often is not real black its just very dark in green color and appears as black jadeite in this is mainly with Indonesian material but there is real genuine black mineral from Myanmar (Burma). See the jade pictures above. 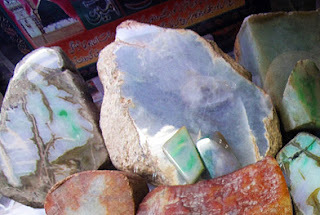 The mutton fat version is nephrite jade measuring from 5.5 to 6.5 on Moh's scale for hardness diamond has 10. Naturally people ask how much is a piece of jade worth? The answer is quite difficult because there are countless manipulations people are doing with jade-stones to make more money. Probably the worst is Thailand and China were they sell you treated marble as "white jade" and they dump light jade into acid for bleaching since the more translucence a raw piece of jade has the higher the price. In Thailand the fakes are everywhere they do the same with ruby and sapphire plus other precious stones. The idea is always the same make the gemstone look more valuable by cheating the buyer. 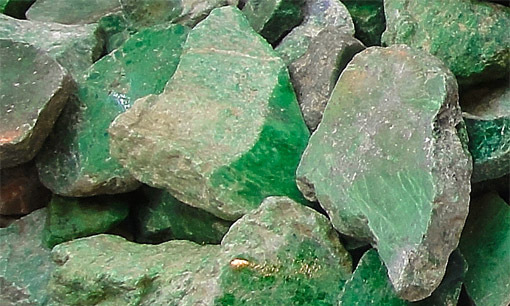 Where do they mine for Jadeite Jade? 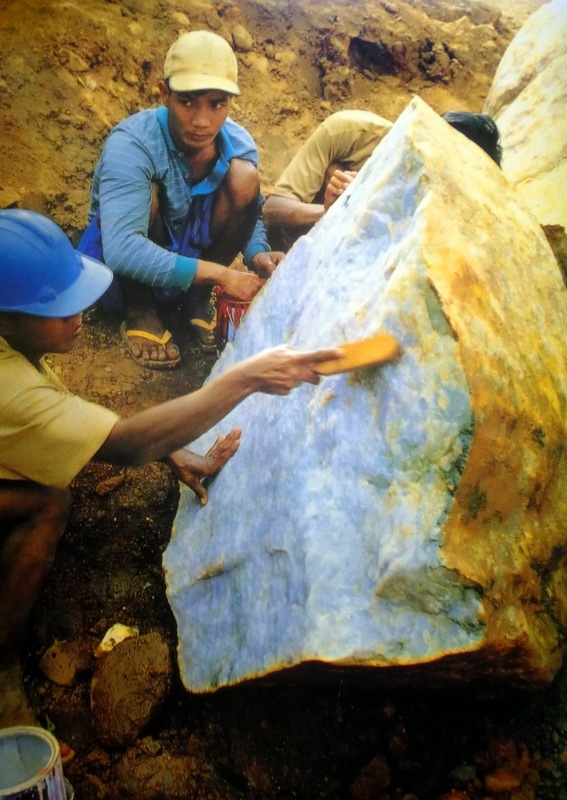 High end Myanmar jade is mined around Hapakant in northern Kachin State Myanmar. The nearest airport is at Myitkyina which also is the capital city of Kachin State located 1500 kilometers north of Yangon and about 790 kilometers north of Mandalay. 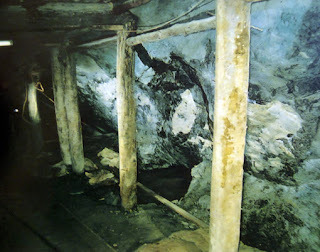 There are many places they mine for nephrite jade which is the original "Chinese Jade" e.g. currently the biggest exporter is B.C. in Canada but the Canadian jade is actually nephrite and not jadeite which is the high end version with the most intense and vibrant colors and almost as hard as a diamond. What is the most expensive color of jade? What is the most sought after color of jade. 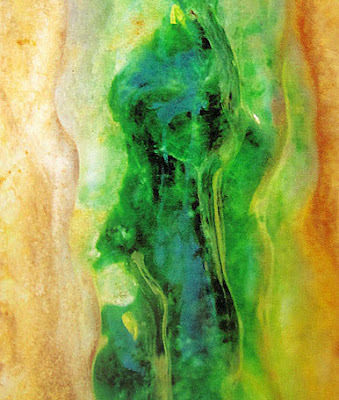 The answer is its clean and transparent green without any veins. Although jadeite jade is available with almost every color most come from Myanmar / Burma and are in the green/white spectrum. 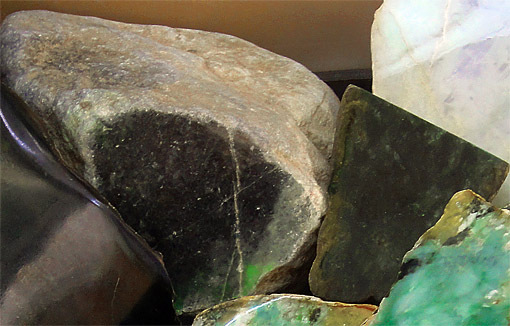 Jadeite is found in Kachin state and some places in Sagaing division of Myanmar / Burma. The material comes in all sizes up to big boulders of about 20 ton. 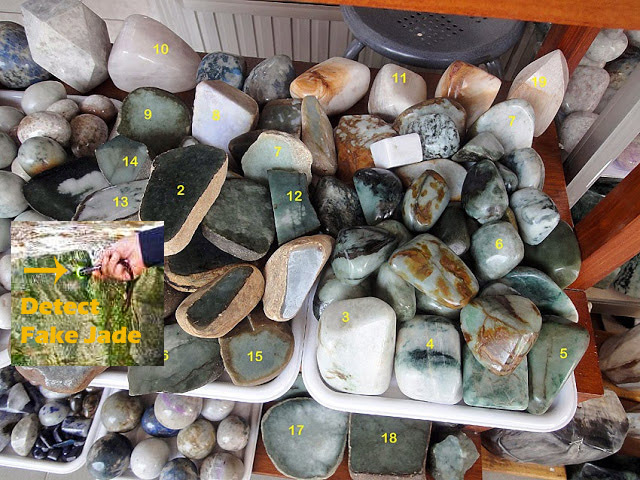 Jade / Jadeite stone prices. Another very pretty version of a precious jade stone is paired with silver prices are very volatile there e.g. are pretty bangles in the internet or ay the Bogyoke Market in Yangon (among other) with white and green vein for $ 20,- and at the next shop other can be bought for 2000,- but with clearer white and green and more translucency. 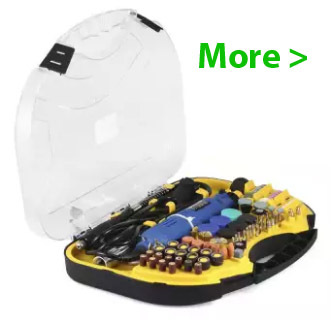 Which actually mean buying jade has a high individual amount of the like do you reall like this particular jade item or not. How to identify a jade rock. 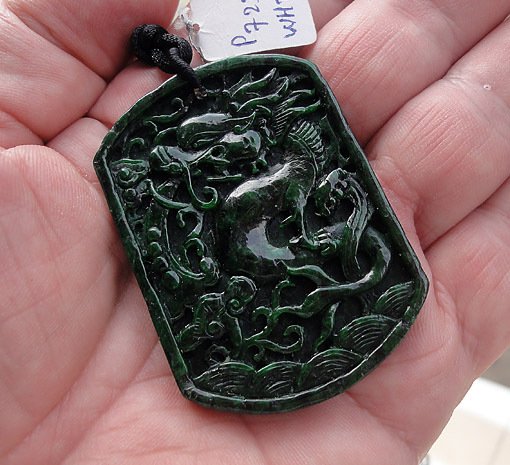 If you are not a specialist it is very difficult to identify genuine jade. 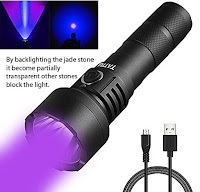 A good start would be to take a flashlight with you preferable in the UV spectrum and hold the lamp in a way to have the light shine through the stone which can be done off the center of the stone if the light shines through focused its jade if it wont shine through lighting up the whole jade chunk with a shimmer and no focused it's not jade. 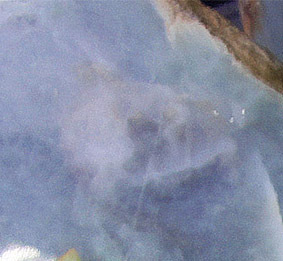 See the boulder below how it looks like when it is rough natural jade. 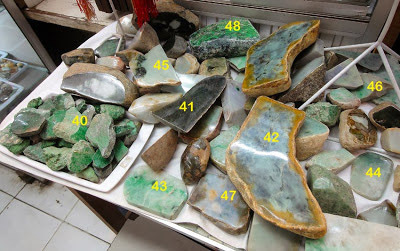 Jade value by color for different types of nephrite and raw jade rock value. Kg prices are around $ 48,- plus shipping this is all natural untreated jadeite fresh from the mine. 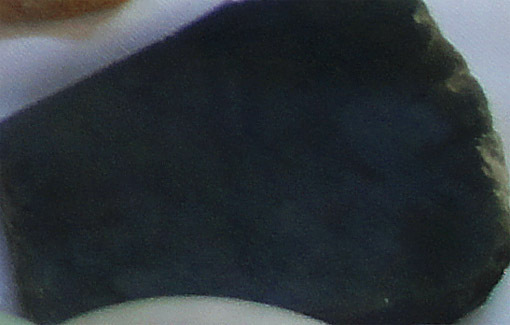 Even the experienced eye can be fooled when evaluation the jade stone. When purchasing any higher priced piece of jewelry and other has it tested by a lab of your choice, don’t let them bring you somewhere. It should be tested for authenticity which means is it the real stuff or another is it jade and natural and not treated such as bleached. A good labor will take a tiny bit into the spectroscopic scanning and X-ray diffraction analysis. They will compare the example with the structure of 2 genuine samples. The specific gravity of the mineral can also be determined, which indicates whether the piece is genuine or not. 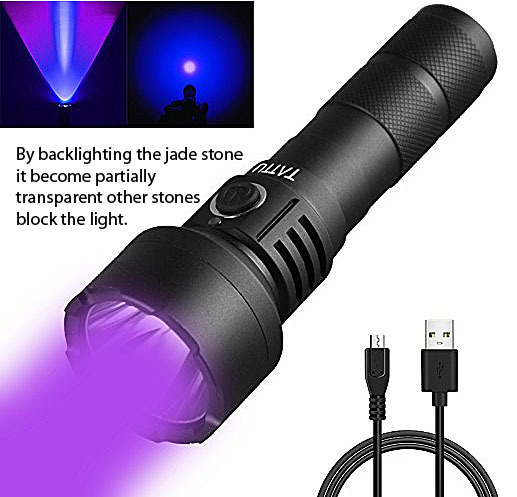 Smaller purchases are usually tested with torch light and lots of experience as can be seen at the picture. 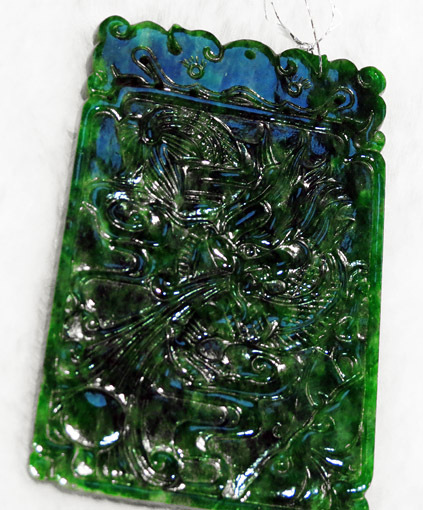 The jade stone in Chinese "Yu" always had a mythical often even sacred meaning and has some medical properties. To use the mineral for that purpose they ground it to get a powder like material. In ancient times it was blended with water and it developed a positive effect on any illness with the kidneys it is also widely believed to increases energy and prolongs life. Superstitions are surrounding the gem in general people think it gives balance to the spiritual properties of the body. 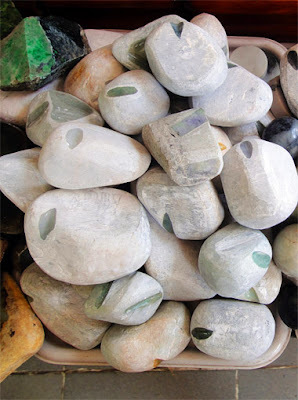 Since many people wearing the stone reported a certain relaxation they created special small pieces with great carvings to hold in the hand for massage there is plenty of superstition around in particular with Chinese people. 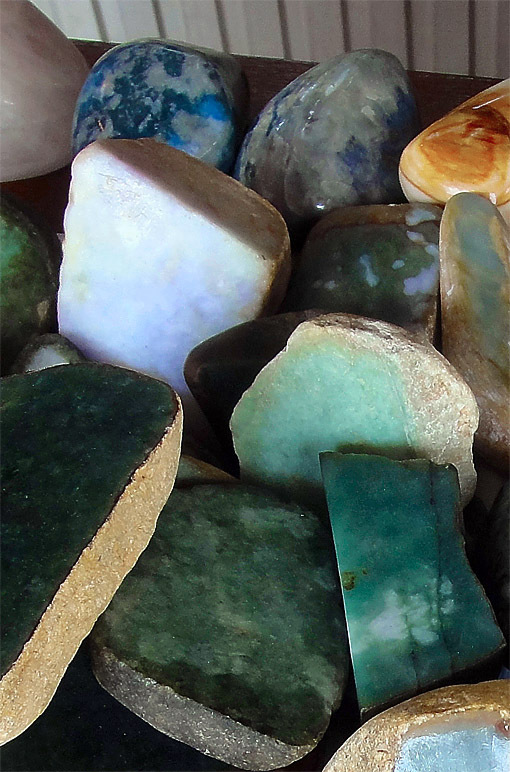 Rough jade is difficult to handle because you never know what's inside unless cutting the stone. 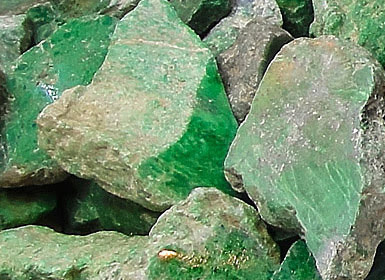 Jadeite jade is a very dense mineral, only slightly less hard than diamonds and other precious stones. The ideal material for great jewelry, precious artwork and body decoration. 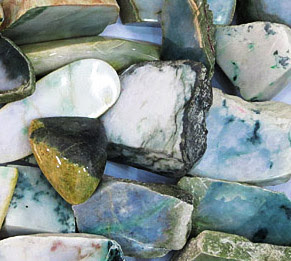 Raw jade stones with attractive colors. 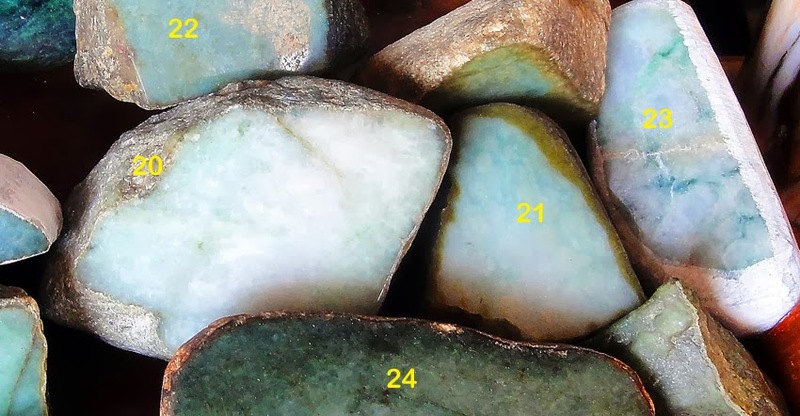 The multicolored rough jade rocks are pretty to watch here the rich spectrum is visible which has been building up when trace elements and gasses penetrated the stones under immense pressures when they were formed in the earth watch the pictures they tell more. Beside of the industrialized mining with heavy equipment people are searching around in the mine district at Hpakant in Myanmar's Kachin State. 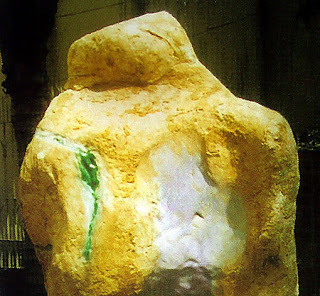 Some got amazingly rich when they found the "right" piece of jade stone. But rather less in recent times since this becomes the property of local Chinese and other from across the border. 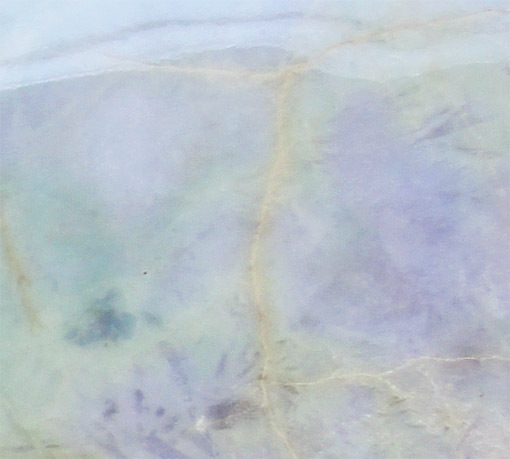 It's amazing what beautiful colors stones can have they are created in the minerals when trace elements penetrate the material during the build up. With jade, it is difficult to find bigger pieces with a homogeneous color and texture that makes them very expensive when they still are found. All this is natural jade but not always, it needs to be vigilant. E.g. almost all bigger white objects / sculptures etc. 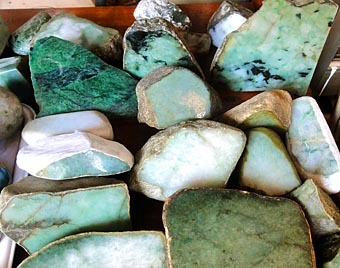 are not jadeite jade they are mostly made from marble. But in a tricky way so it appears very similar. Pictures of raw jadeite jade. Since the US refuses to sell the heavy equipment to carry the stones they turned totally to China for the huge loader and other equipment. It needs to be careful because where a lot of money can be made the cheat is not far away in this case sometimes via bleaching the stones. One of the rather strange carvings they make from solid jade stones is oval ones Chinese people hold in the hand when they have to make an important decision it must be genuine or “Zhen-yu'”. This metamorphic rock was formed by heat and pressure and there are actually two types. Most people don’t know that there are two versions the one is Nephrite also known as “Chinese Jade” which is actually hydrated silicate of calcium magnesium and iron with a hardness of 6.5 on Moh’s scale and has fewer colors then Jadeite which is stronger rarer and has a better texture too. This culminates in higher value and prices just get some imagination via the images included here and the other pages. The hardness parameter is 7, for comparison, steel has 6.5 and diamond has 10. Over thousands of years, Chinese People interpreted all kind of attributes into the mineral which includes different idea to the color variants such as orange bring inner peace and green has some healing properties and black brings help at negative situations. This is leading to the situation that Chinese men are buying black pendants and rings to ward off negative influences and these pretty little jewelry are often easily reaching a couple thousand dollars. Pendants are decorated by fitting carving. It is also the birthstone for March and for Chinese this is the “Stone of Heaven” by any means, actually, they are well known to be very suspicious. Here are plenty of photos to give you a better understanding, just look at the magnificent colors. The mineral has a mysterious character which was build up for a long time and today this is used by the sales men in the shops to pull the money of the customers and amazingly they like it when they get stripped of their earned cash. 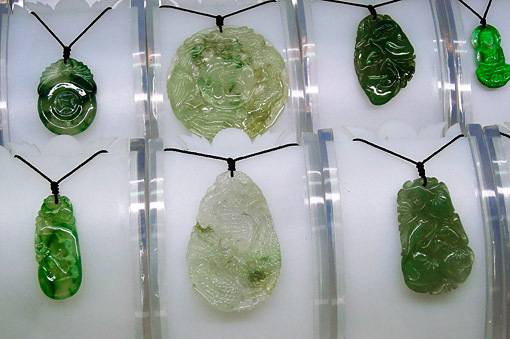 Just watch this imperial green jade pendant (right) they sold it in the Bogyoke Market in Yangon in 2015 and since then prices went up again for about 30% it's incredible. Actually, the Chinese Ladies are on the forefront of the follower of jade fashion. 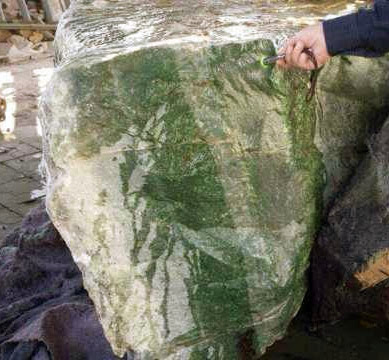 Legends surround this green stone such as immortality and since this, it also had a touch of macho during certain time periods they sent out naked virgins to collect “river jade” long time ago and not long ago some items were sold at Christie's Hong Kong for multiple millions. Newly rich Chinese collectors are buying the old treasures that once have been stolen from their country, mainly British stole immense quantities and values for the crown similar as they did in Myanmar (Burma) with rubies and teak. Old carvings are hoarded and investors speculate to a make a “golden cut” just watch this pretty pictures. Visiting any jade shop in Singapore or KL every clerk tells buy now prices rise dramatically buy there are still whole mountains in Hpakant in Myanmar bearing enough jadeite for the next few hundreds of years. 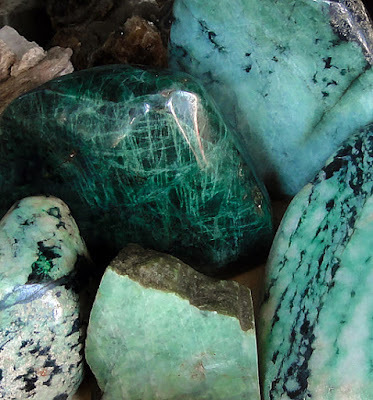 Actually, they found more nephrite in recent years in Canada and Australia than the Chinese ever mined in the last 6000 years there is still enough buried in mother earth. hi friend, I need nice rough jade. hi there i found this small rock can you tell me if this is a jade or jadeite rock? https://i.imgur.com/jiWPdmr.jpg this rock when focused on a penlight in has a yellow transparency inside. is it a yellow jadeite?